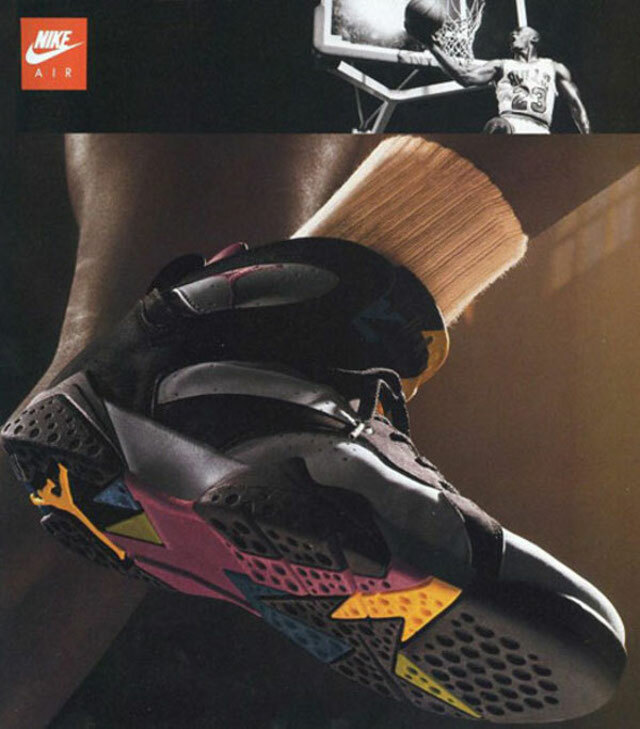 The Air Jordan VII “Bordeaux” will be returning Fall 2015 under Jordan Brands remastered line. 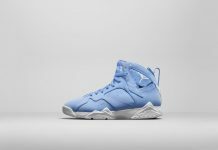 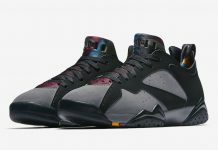 Last retro’d in 2011, the Air Jordan VII “Bordeaux” was one of the more popular colorways in the VII series, and was originally set to retro in 2002 but was scrapped. 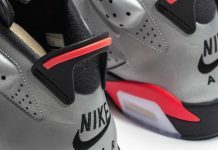 Jordan Brand finally retro’d these bad boys just a few years ago only to bring them back once again next Fall remastered. 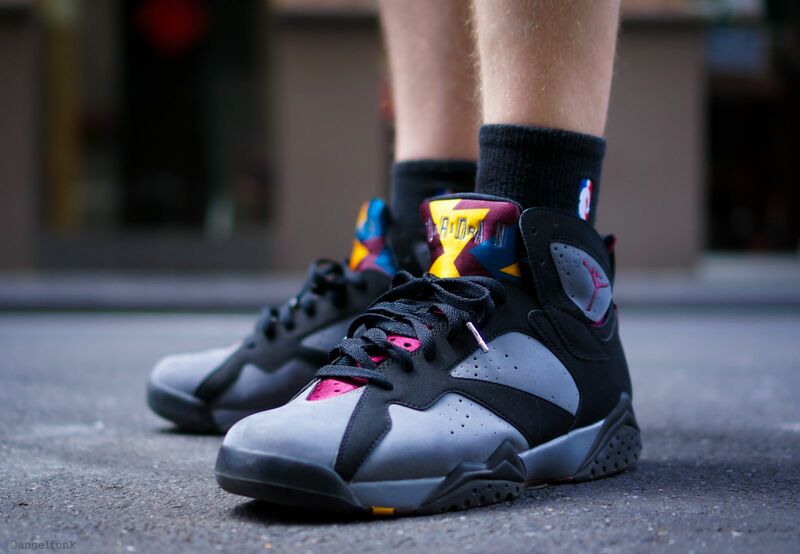 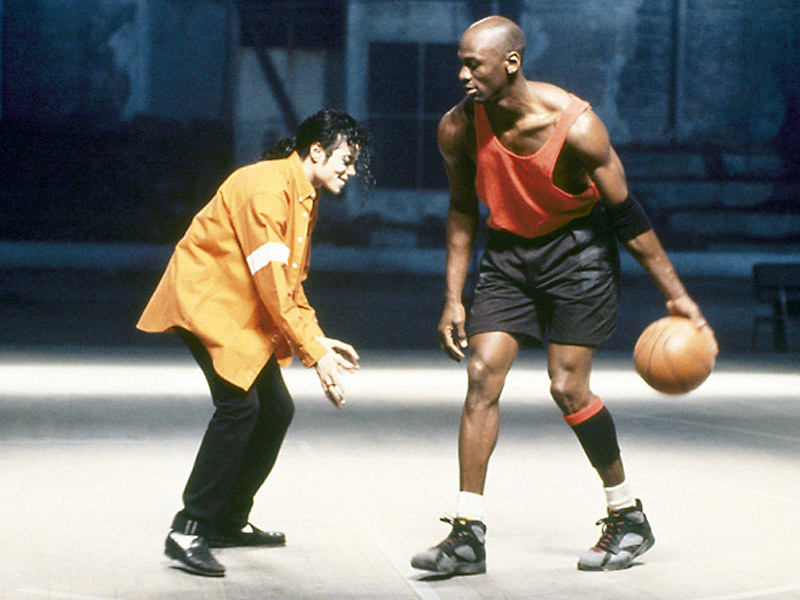 Let us know if you’ll be copping the Air Jordan VII “Bordeaux” when it drops next Fall.